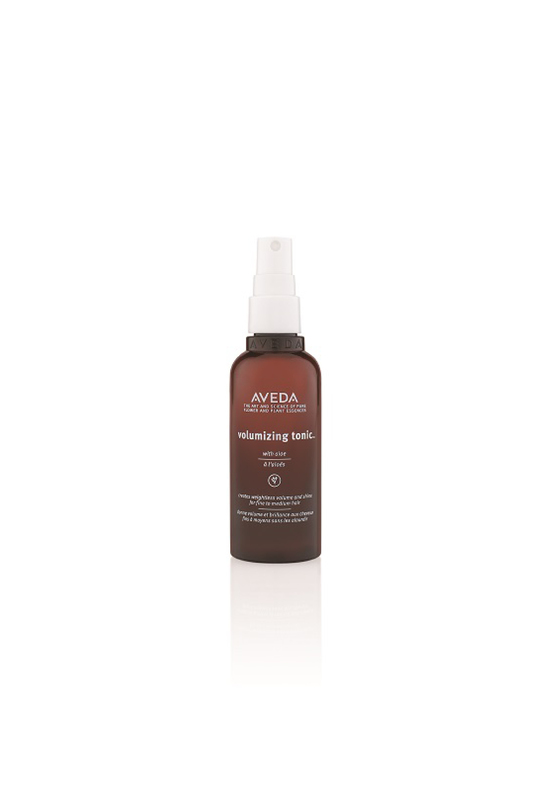 Behold AVEDA’s new 93% naturally derived clear shine treatment – a conditioning blend of certified organic plant oils, kukui, sunflower, castor and jojoba, the AVEDA Shine Service helps improve the condition of damaged hair and provides radiant shine in just 20 minutes. 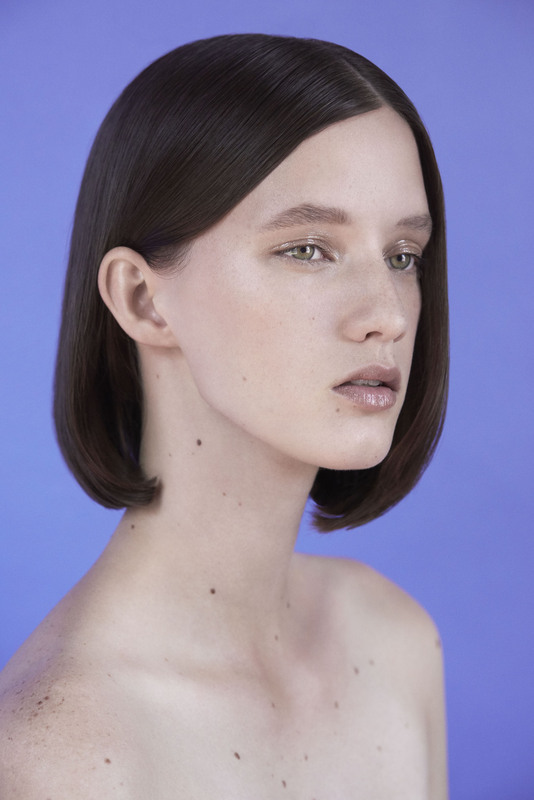 We chat with AVEDA Australia’s inaugural Digital Fashionista Winner, Shakira Petrucci of Zucci Hair, Melbourne on digital presence, the joy of AVEDA and key learnings from our shoot above. TJ: Describe your winning look for the AVEDA Digital Fashionista Challenge? SP: Androgynous and beautiful. I wanted Rose to have a strong cut and colour and for her skin and makeup to look beautiful … AND there is nothing like a mullet. TJ: Define the Digital Fashionista Challenge experience in three words. TJ: Words of advice for hairdressers looking to enter the competition in future? SP: Do it! It is so easy to enter and all you need is a smart phone and an Instagram account (which we all have). I chose to reinterpret a previous competition look, but instead of a professional photographer taking the photo, I captured the image on my phone. It was easy and fun. My main advice is practice! Take lots photos, in all different lights, on all different people from all angles. Learn what enhances a person’s features and makes them feel amazing. The photo will always look better when the subject is feeling confident and amazing! TJ: As a young stylist, why is it important to have a strong digital presence? SP: Today it is easier then ever to showcase your portfolio. The process of capturing an iconic hairstyle or image and sharing it with the world has never been quicker and easier. I feel digital is imperative for young stylists working on their own creative values and overall brand. I truly believe you attract what you project and social media is the way to present your passion and what you do best. If you don’t yet have a digital presence … start today! 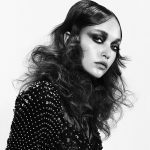 TJ: How does AVEDA support you as a young hairdresser? SP: AVEDA and I are aligned. We have the same beliefs and purposes. I work to make guests feel their best possible selves; enhancing their features and personality through hair colour and design with a sustainable focus. This is what AVEDA is all about, creating products that are naturally derived and sustainable. The brand is dedicated to empowerment through beauty inside and out, and they strive to lead in this industry, as do I.
TJ: What do you most enjoy about AVEDA products? 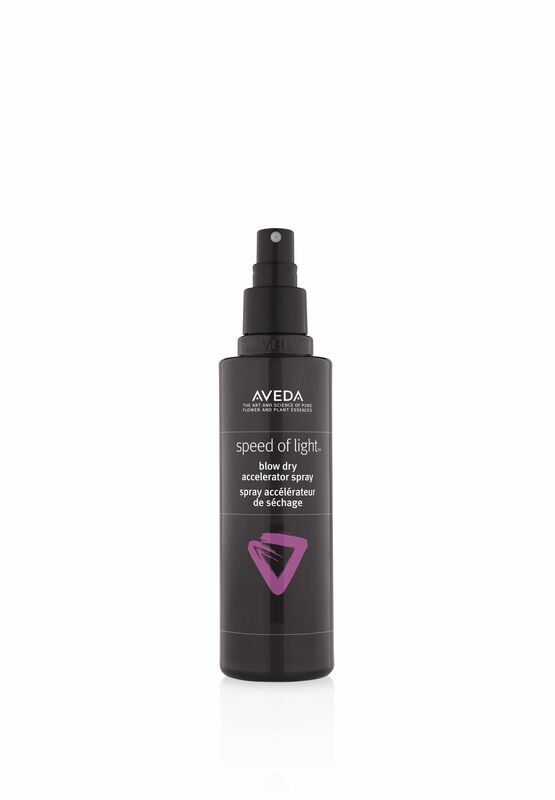 SP: I love the way AVEDA products smell! I love that my guests enjoys the aroma just as much. Smell is an underrated sense but it is a powerful one, it creates memories and can define experience. TJ: Your hero, must have AVEDA product? SP: A very hard question! 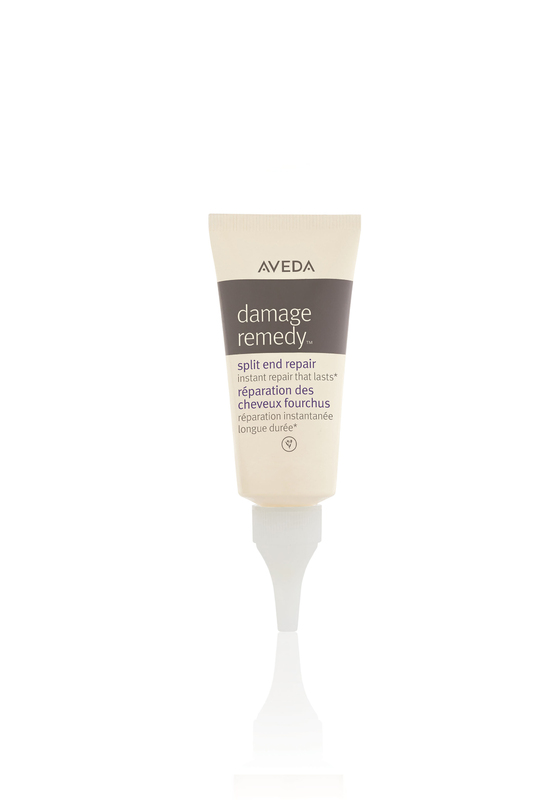 I have been using AVEDA personally for 23 years and working with it for 12. But right now I am loving the Control Force Hair Spray. It is a brush-able, super strong hold hair spray. Spray through fine hair and brush out for a thicker, denser finish. It’s also great on curly texture seeking that day after feel (wash day is the worst!). I spray it through the roots and then flip hair upside down, shake and loosen the control. It gives body, hold and grit but also a little shine. It also smells amazing! TJ: Define two key learnings you took away from THE JOURNAL X AVEDA shoot? SP: 1. Be flexible and go with the style. I loved this shoot because there was room to let the model move which allowed the hair to move and create great shape. This creative process was very freeing and a lovely way to work. 2. Trusting the team. This was a different experience for me, as I didn’t select the team and had never worked with them before … but knowing we were all there for the same purpose – working to the same brief – made the process fluid. TJ: Your highlight from the experience? SP: Working with a great team. You never know what the dynamics are going to be on a photo-shoot. It can be tense, stressful and scary at times, but I felt none of these emotions when working with the creative team and everyone from The Journal. David was very giving with his knowledge, direction and feedback, which was brilliant and something I am truly grateful for! Thanks to AVEDA for running the Digital Fashionista challenge. Such a great competition and awesome prize!